Let’s face it: CSS is hard. Our stylesheets are more complex than they used to be, and we’re bending the spec to do as much as it can. Can Sass help? 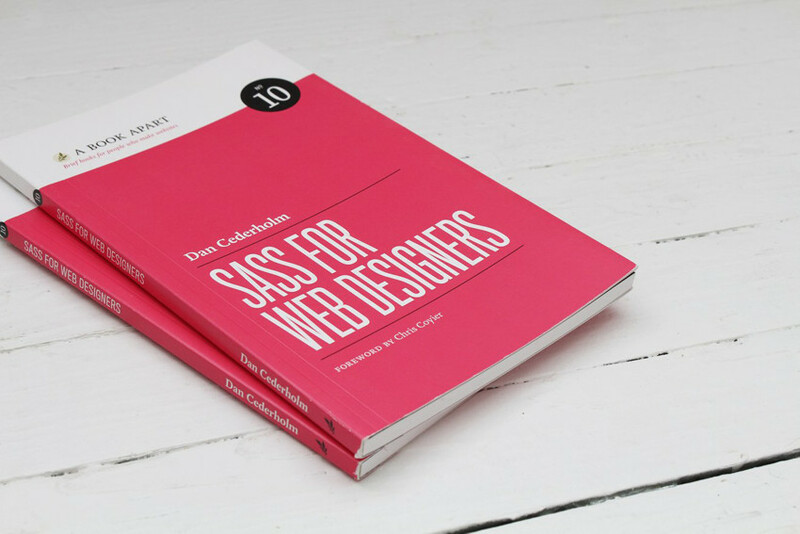 Dan has crafted an informative, concise introduction to all things Sass. Even better, it’s written by someone who has heavily influenced my career with his previous books. Many of us have hesitated to try out Sass. Hesitate no more! Dan succinctly explores the world of Sass: how to get started, how it can help your workflow, and all the awesomeness in-between. 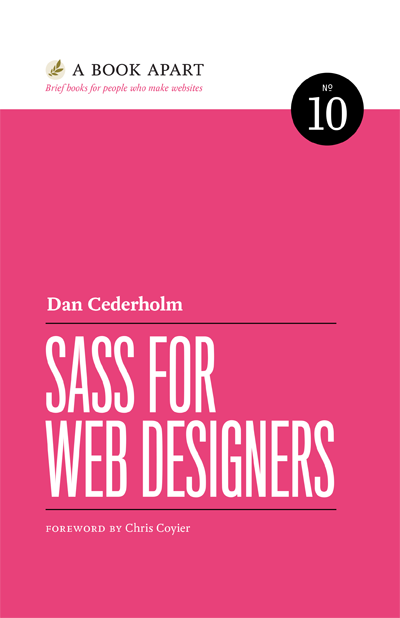 Dan has succeeded in making the getting started guide that Sass has always needed. Dan Cederholm is a designer, author, and speaker living in Salem, Massachusetts. He’s the co-founder of Dribbble, a community for designers, and founder of SimpleBits, a tiny design studio. A long-time advocate of standards-based web design, Dan has worked with YouTube, Microsoft, Google, MTV, ESPN, and others. He’s written several popular books about web design, and received a TechFellow award in early 2012. He’s currently an aspiring clawhammer banjoist and occasionally wears a baseball cap.